This month is all about spring time and flowers. 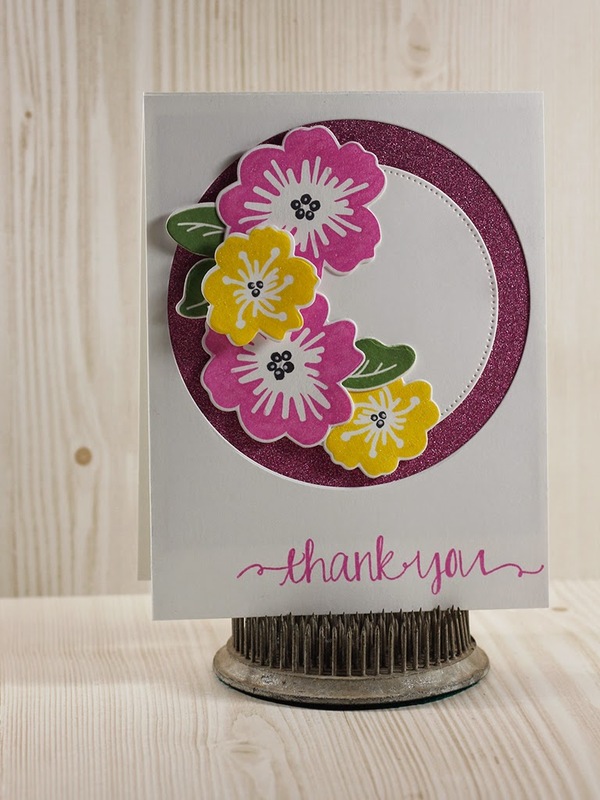 Amber here with you today, and I want to share a card I made that shows some spring blooms with a little sparkle! I stamped my images with assorted colors on Neenah Solar white, and die cut the individual pieces out. I also die cut a pre-cut card front with a circle opening. 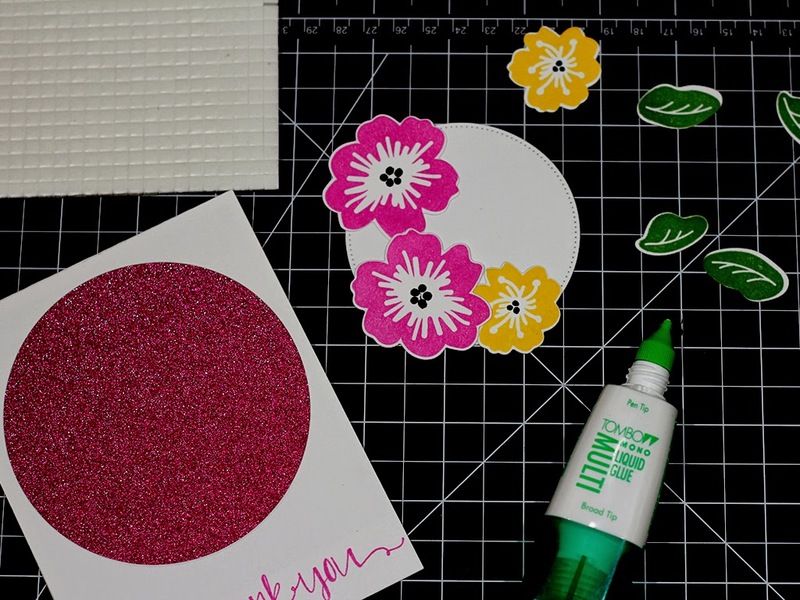 At the same time, I cut a smaller circle from cut out piece. 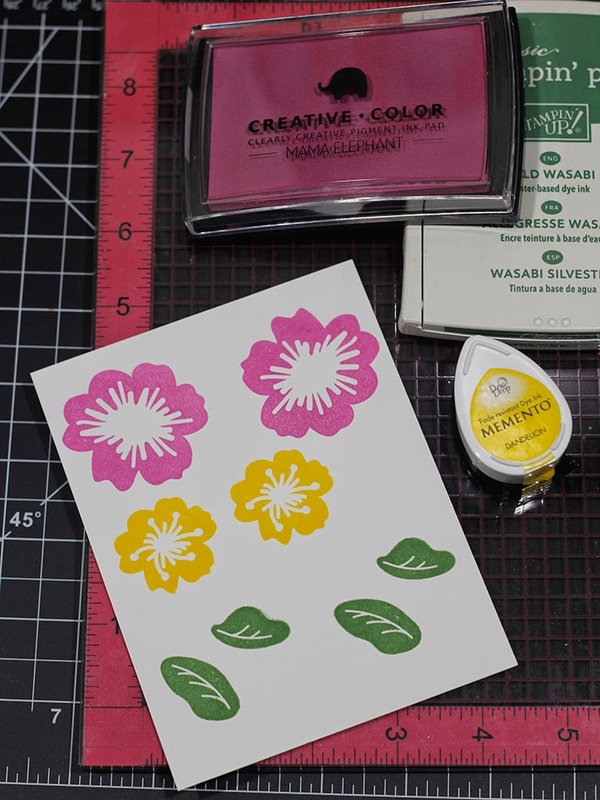 I recently ordered a large pack of Neenah Solar white because it's my favorite white cardstock for general stamping and Copic coloring. 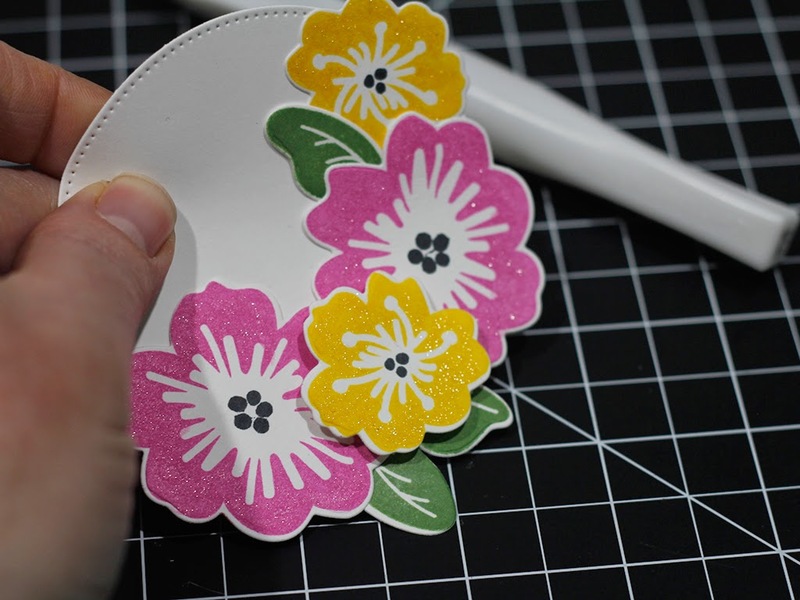 I was able to use CutCardStock's add on feature to get special cuts and scores made. So instead of getting a huge stack of letter sized stock, I received half cut into top folding cards, and the other half cut into card front pieces. I am so happy that I get to give my paper cutter and scoring blade a rest! 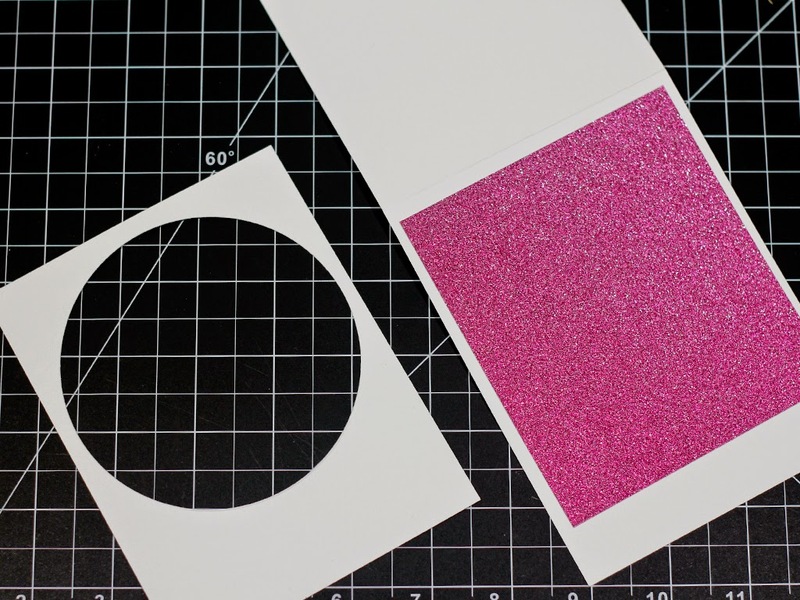 I then cut a piece of glitter paper that would peek through the opening of the card front and assembled the body of the card. 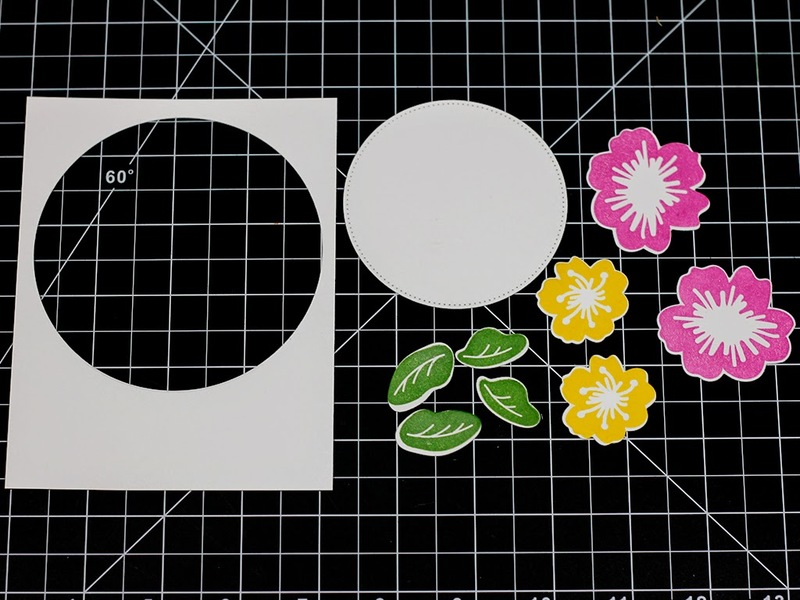 I attached my die cut flowers and leaves to the smaller cut circle, giving some dimension with foam tabs. 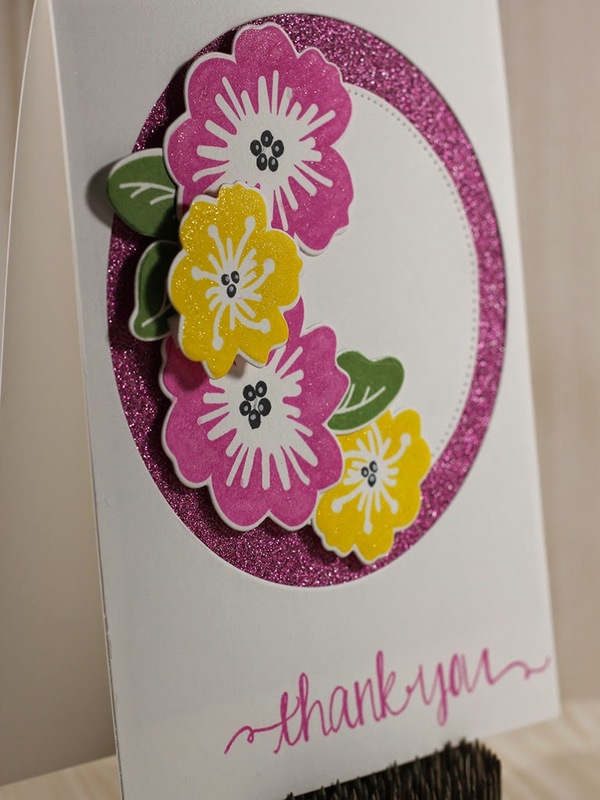 To bring a little more bling in, I accented the flowers with some Wink of Stella clear. The brush tip of that pen makes it so easy to add just a hint of sparkle! I think this card would brighten up anyone's day. What Spring projects are you working on?